Have you ever wondered or thought about dog fostering? Often, people struggle with the idea because of the thought they’ll have to give them back. They don’t want to feel attached to something that they know they’ll have to give back. However, that attachment’s exactly why fostering a dog is a great idea. In fact, fostering allows you to care for something until they find their forever home and there’s nothing better than helping something find its intended path. As a person who’s helped foster a couple dogs, I can tell you the experience’s extremely rewarding and worthwhile. 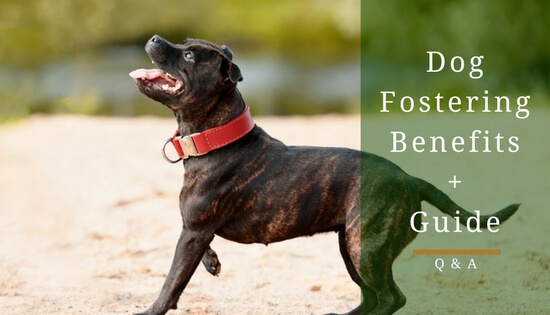 In this article, I’m going to explore the benefits fostering a dog provides that make it such a great experience for all those involved. Before we get into the benefits of dog fostering, they’re some things you must know about the practice of dog fostering. Many dogs getting fostered are coming from nightmarish situations such as being abused or were strays. Most likely, they’re going to be a little standoffish at first because of these circumstances. Basically, they’re going to need you to show them they’re not going back to where they came from; instead, now they’re going to be loved. In addition, some of the dogs will have health issues from being neglected or from being exposed to the kennel for a long period. No. However, most kennels and organisations will usually pay for and provide things such as food, vet visits, crates, etc. Honestly, there’s no reason to worry about being unprepared for your foster dog; the shelter or organisation will do their very best to make sure you’re ready to be a part of a dog’s recovery. 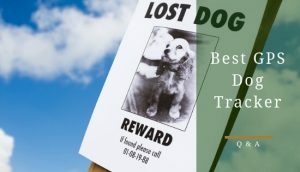 Overall, your reward is being a part of this dog’s journey toward his/her forever home. You get to heal the spirit of a dog that just needs someone to love them. It’s important to have a separate room or space to isolate the foster from your staffy, especially, if the foster has health issues. If they don’t have health issues, it’s still important to keep them isolated from your staffy when you’re away from your home. 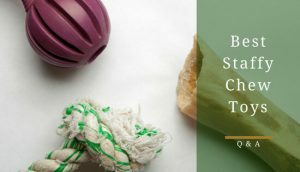 Keep in mind there’s, most likely, going to be a lot of clean up or damage to your home involved in fostering a dog; they might ruin drapes, carpeting, or clothing. Basically, keep valuable items away from the foster’s reach and you shouldn’t have any problem. Make sure you’re able to monitor the foster’s health. It’s important to coordinate with the shelter’s foster coordinator about your foster’s health issues. Therefore, you’ll know what to look out for when observing them at your home. 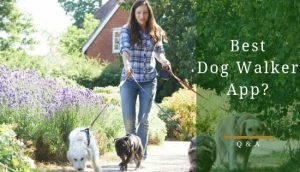 Be sure you’ll be able to get to the vet quickly if something seems wrong. Usually, the shelter or organization you’re working with will refer you to a vet. Remember you can’t just give the dog to someone who seems interested, whether it be a friend or family member, they’ll still need to go through the adoption process at the shelter or organisation. You’ll most likely need to go through a foster parent training session and fill out a fostering application. Now that you're prepared for the dog fostering process, its time to move onto the reasons fostering’s such a rewarding experience. 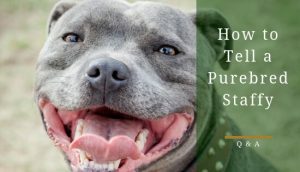 As a staffy owner, you probably worry about how well your staffy will get along with other dogs? 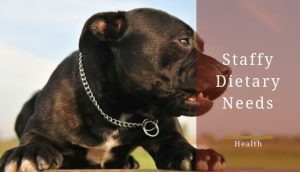 After all, a staffy’s a big and energetic breed that rarely meets another dog with similar strength. This is why getting a foster can be a perfect situation for a staffy owner. Often, foster dogs are too exhausted from their respective journeys to put forth the energy required to keep up with a staffy. Therefore, the staffy will be allowed to get used to other dogs in a calm environment before entering the crazy world that’s a neighborhood dog park. In other words, your staffy won’t be overstimulated by a calm foster dog and should be able to ease into the idea of meeting other dogs. Honestly, you might find your staffy will be submissive toward the foster dog like my own staffy, Lily, has been to so many of them. Even if there’s a problem between your staffy and the foster dog, you can always bring them right back. Sadly, our world’s filled with dogs that haven’t found their forever homes. They’ve been deprived of a loving family for most of their lives. This is where you and your staffy come in and help them finally feel the love they didn’t know they were missing. It’s a great feeling to watch a foster dog finally come out of their shell. Once, they realized they’re never going back to the hellish environment they came from a whole new personality emerges. It’s really a remarkable thing to witness. It becomes obvious all these dogs need is a home that will love them. Unfortunately, we live in a world where unwanted dogs are abandoned and handed over to kennels every day. The Dog's Trust estimates around 130,000 dogs are taken care of by rehoming charities each year. 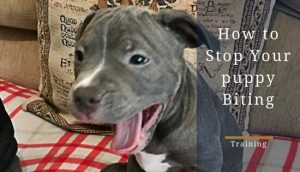 Rescue organisations like RPM (Rescued Pet Movement) and Battersea Dogs and Cats Home try to fight against kill shelters by saving as many dogs as they can. Unfortunately, they don’t have the resources to save every dog from these shelters and need people like you to start fostering. To be honest, it’s such a rewarding feeling helping these pups find their way; it makes you feel like you’re doing something important and the truth is you are. You can foster based on your schedule, whether it be, for one night or two weeks. Truthfully, any type of fostering is helping because the dog avoids being stuck in shelter’s kennel, even, one night can help a dog get back on its feet. People might think one-night fostering might confuse the dog, but, sometimes, nothing’s worse than sitting inside those kennels. Sadly, shelters can be very traumatic for dogs; therefore, taking them out for any length of time should be viewed as a good thing. In addition, fostering is very easy to get started in, thanks to most shelters having all the information you need right on their websites. If you're worried about the cost of fostering, don’t be. Again, most shelters cover the medical cost of fosters dogs and might even pitch for food. 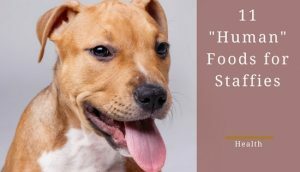 Usually, shelters will encourage potential foster parents to foster the sicker dogs because they want to get them out of the bad conditions inside the shelter. 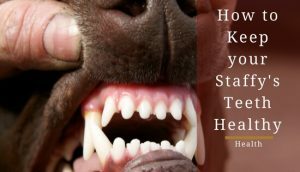 At the end of the day, they want the dogs to get better, not worse, and prolonged exposure to the environment of a kennel may not promote good health. Ironically, most of the time shelters will want you to take a foster dog, so, they can seek outside vet care, mainly, because they really don’t have the time to do a proper check on each individual dog. Most likely, the foster dog and your staffy are going to be best friends. Things like sleeping on each other will become a regular occurrence during the foster dog’s stay at your home. I’m not going deny that there isn’t a likely chance you’ll become attached to the foster dog but the end of the foster dog’s stay doesn’t have to be the end of the relationship. The new owner will likely be very open to you and your staffy having "play dates" with the foster. Realistically, who doesn’t want their dog to have a best friend to run around with in the backyard? Giving the dog away isn’t a bad ending, but rather a happy ending with them finding a home where they will be loved. You Can Always Foster Fail! A foster fail is when you adopt the dog your fostering. I must admit it’s something I’ve personally done three times. Often, if you foster for a long period of time, they are likely to become a dog you just can’t give up. And that’s all right because that dog’s forever home was always intended to be yours! It’s time to help a needy dog that just needs someone to care. So, please go to your local shelter and help foster a dog that just needs a chance.